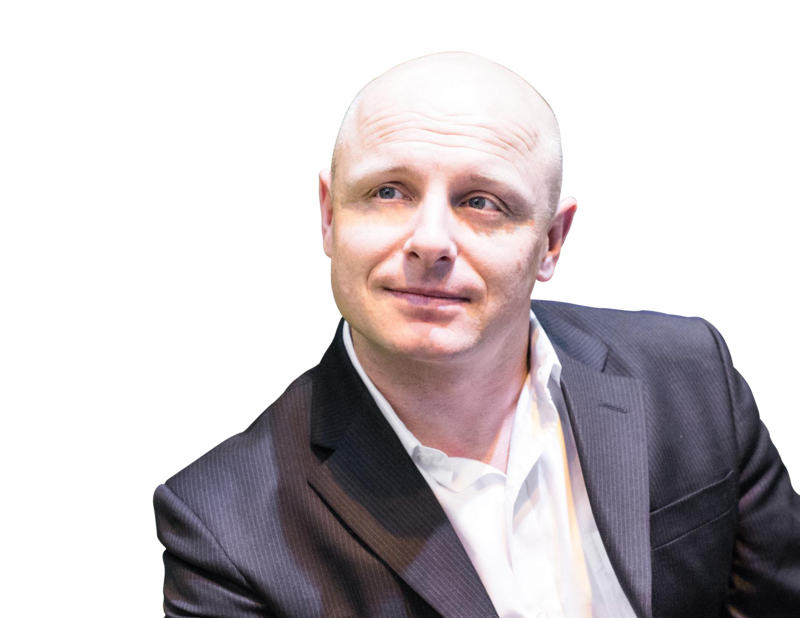 Patrick Hospes has created an element of marketing excellence that will create long lasting impressionable memories. Here is where you find experienced professional service from someone who knows the local city inside and out. 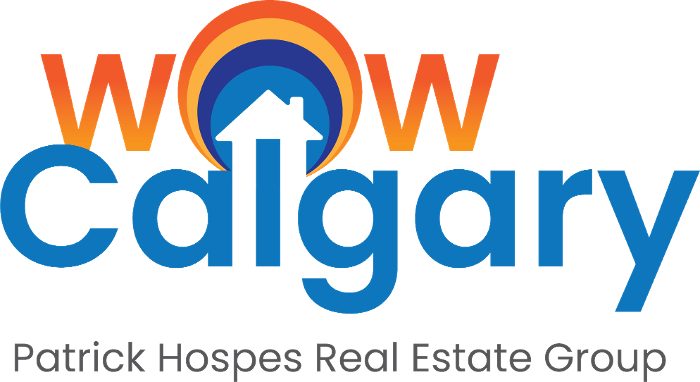 A marketing collective of real estate professionals who consider Calgary a WOW place to live! For Sellers; You will find a home selling plan to sell your home for the highest price attainable, within the time frame that fits your plans, and to make the home selling process as efficient, stress-free and successful as possible. For Buyers; Your tailor-made home buying plan will help you find your perfect home at the best price with customized favourable terms to match your unique family needs. The creation of amazing experiences begins at the root of core values. where attitude, skill and experience. Create the backbone of an excellent marketing plan! Call now to experience your next great decision!